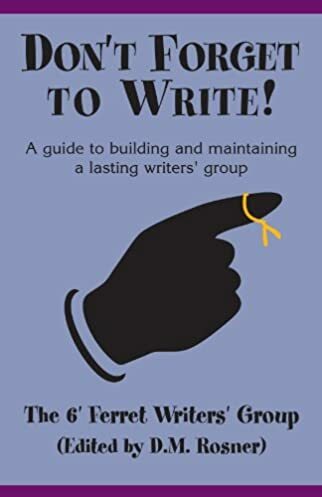 Whether you want to start a new writers' group or sustain an existing one, Don't Forget to Write! can help. This book focuses on how to find members and keep them inspired, structure your group, and handle common problems. You'll also find writing exercises, and some exceptional stories that have resulted from them.